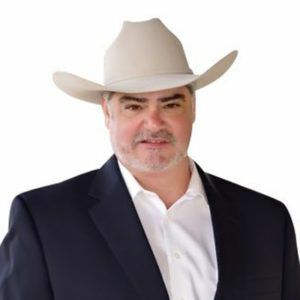 Eric M. Franklin – As a native of Dripping Springs and a 6th generation Texan, Eric has witnessed first-hand the explosive growth our area has seen. After beginning his career in banking, he became a licensed Realtor twenty-six years ago and went on to a very successful career in investments and securities. His extensive thirty year background includes positions as Vice President & Senior Financial Advisor and Certified Financial Planner at numerous banks and investment brokerages. Re-entering the Real Estate business, Eric has a passion for Farms & Ranches, Commercial and Development Properties. His experiences on Wall Street and in the investment world have given him the knowledge and experience to navigate the most complicated and difficult real estate transactions. Eric brings a steady hand and a calm demeanor. Whether you’re buying or selling a Ranch, Homestead, Investment Property or Commercial, Eric has the expertise your transaction deserves from beginning to end.